In a case affecting those in need of cheaper drugs, the head of a state pharmacy group alleges the Canadian firm’s sales are illegal. The president of the Maine Pharmacy Association has filed a complaint with state regulators alleging that a Canadian company broke state law by selling him generic drugs from prescriptions that were filled in India, Turkey and Mauritius. In a complaint to the Board of Pharmacy, Kenneth “Mac” McCall, who is also an associate professor at the University of New England School of Pharmacy, says that Maine law requires the company, Canada Drug Center, to sell Maine consumers only drugs that are made or processed in Canada. Although McCall said he filed his complaint independently, it follows a federal lawsuit filed last fall by several interest groups that want to overturn Maine’s new law – including the Maine Pharmacy Association. It’s not clear yet how the Board of Pharmacy will respond to McCall’s complaint, but the outcome will interest thousands of Mainers who turn to Canadian sources for more affordable prescription medications, despite warnings from the Food and Drug Administration and consumer groups about the risks of online drug purchases. The exact number of Mainers who are buying drugs from outside the U.S. is not known. A lawyer for Canada Drug Center, which has filed a formal response with the Board of Pharmacy, questioned McCall’s motives in an interview. “In his position as president of the Maine Pharmacy Association, he has a vested interest in the campaign that is attempting to prevent citizens of the state of Maine from having access to safe and affordable medications from sources outside the United States,” said John Myers, an attorney in Winnipeg, Manitoba. The pharmacy association is the state’s professional trade group for licensed pharmacists, pharmacy technicians and pharmacy students. McCall said his curiosity was piqued when he noticed a newspaper ad for lower-priced prescription drugs in November, not long after the law took effect to allow retail pharmacies in Canada, the United Kingdom, Australia and New Zealand to sell drugs to Mainers. The newspaper ad offered consumers less expensive, generic forms of popular prescription drugs such as Celebrex (an anti-inflammatory used to treat arthritis), Nexium (to treat heartburn) and Advair (a steroid used to treat asthma, emphysema and chronic obstructive pulmonary disorder). “Are you still paying too much for your medications?” the ad asked. The company selling the drugs was not identified, but there was a toll-free number, which McCall called. He was directed to a website, CanadaDrugCenter.com, where he ordered three medications: Cobix, the generic equal of Celebrex; Izra, the generic version of Nexium; and Clopivas, the generic equivalent of the popular blood thinner Plavix. When McCall’s order arrived, the labels showed that the drugs had been manufactured not in Canada but in India, and that the prescriptions had been filled in Turkey, India and Mauritius, an island in the Indian Ocean off the coast of Madagascar. McCall says Canada Drug Center is a pass-through company that doesn’t produce or manufacture anything. He said it merely provides a mechanism for Mainers to gain access to cheaper medications from abroad. The Legislature passed the law last year in response to a decision in 2012 by the attorney general at the time, William Schneider, who concluded that Canadian pharmacies were not legally licensed to do business in Maine. Schneider’s decision was a blow to another Canadian company, CanaRx, which had been providing low-cost medications since 2003 through the MaineMeds program, which served employees of the city of Portland and the state government. The law was meant to allow CanaRx to continue operating, but it was written to allow pharmacies in Canada, Australia, New Zealand and the United Kingdom to export prescriptions by mail through unlicensed entities. As long as those pharmacies meet their own countries’ statutory and regulatory requirements, they do not need separate licenses in Maine. Jessica Grondin, spokeswoman for the city of Portland, said employees can order brand-name medications through the voluntary Portland Meds program, which receives mail order prescriptions from pharmacies in Australia, the United Kingdom and New Zealand. “We are satisfied with the program, given the cost savings that we’ve seen,” Grondin said. The FDA generally urges consumers to be wary of buying drugs online, including from Canadian companies. The agency notes on its website that it does not have the authority to regulate drugs sold in Canada, and that its counterpart, Health Canada, may not have control over drugs that are sold only for export to the United States. The FDA recommends buying only from licensed pharmacies in the United States. Myers, the lawyer for Canada Drug Center, said the company’s customers are “fully informed” about where their pharmaceuticals come from. He said McCall was told at several stages in the placement of his order and never objected. In a formal response to McCall’s complaint to the Board of Pharmacy, Myers noted that the Canada Drug Center website lists several nations where orders may be filled and shipped, including the countries from which McCall received his medications. The company said all pharmacies that fill its orders are certified by PharmacyChecker, an independent company in New York that evaluates online pharmacies. McCall said that even though Canada Drug Center discloses where its drugs come from, their sale in Maine may be illegal. He also noted that Canada Drug Center is on the National Association of Boards of Pharmacy’s list of “not recommended sites.” The association is the national organization for state pharmacy associations, including Maine’s. Its list of approved Internet pharmacies includes 35 pharmacies, all of which appear to be operated by U.S. companies. Its list of “not recommended sites” runs into the thousands and includes numerous foreign companies. The association says the sites it doesn’t recommend “appear to be out of compliance with state and federal laws” or the organization’s patient safety and pharmacy practice standards. McCall said it’s worth noting that Canada Drug Center does not offer its prescriptions to Canadians, only to consumers in the U.S. and elsewhere. McCall said he went to his primary care physician to get the prescriptions that he ordered from Canada. He would not identify the doctor. 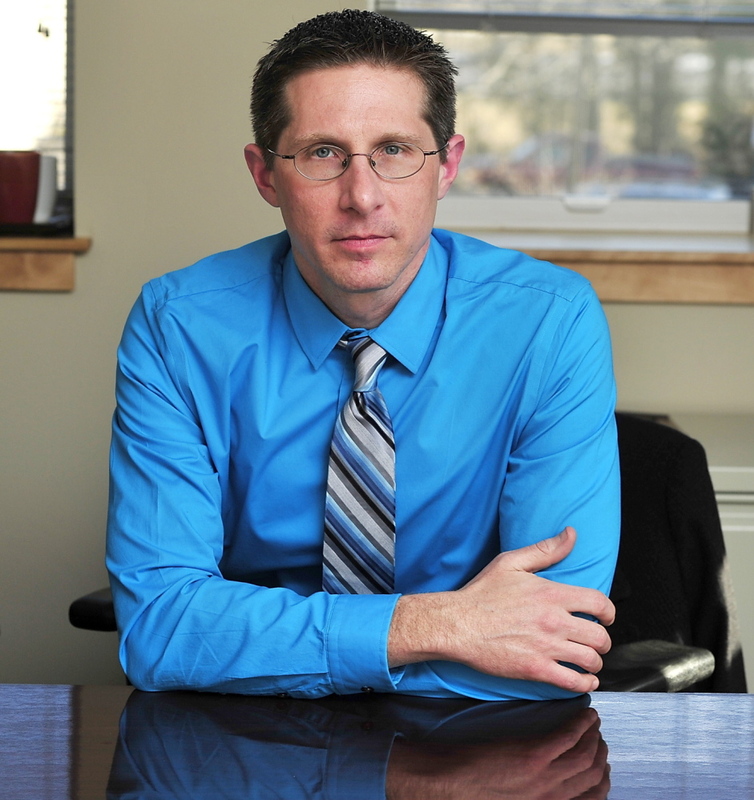 As president of the Maine Pharmacy Association, McCall represents one of several plaintiffs in a federal lawsuit filed last fall that aims to overturn the new law. In their 23-page complaint, the plaintiffs argue that the law could threaten patient safety. The lawsuit is still pending. Oral arguments could begin as soon as this month.